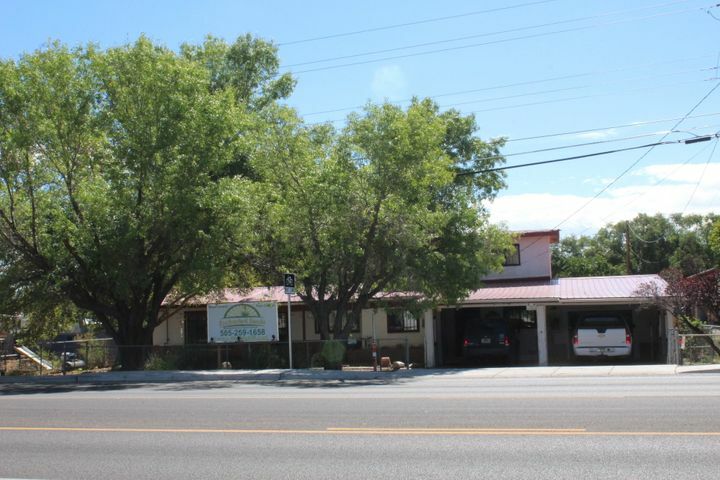 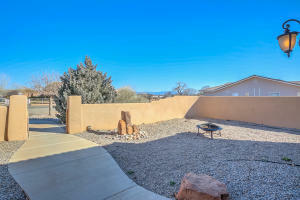 Would you like to live in a great and well established neighborhood? 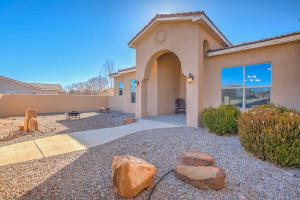 Make an offer to one of the gorgeous Parade of Homes home in almost an acre lot! 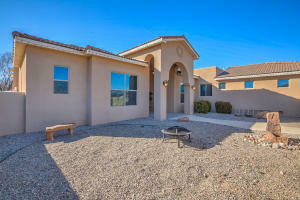 Great curb appeal with beautiful courtyard area. 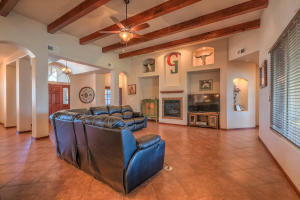 As you walk in the house, you will be greeted by a huge living area with a clerestory ceilings. 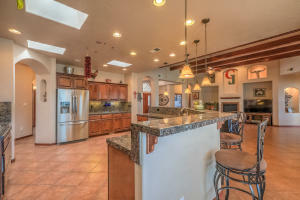 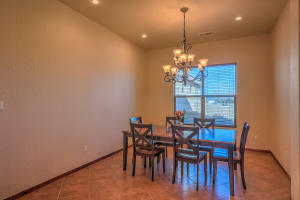 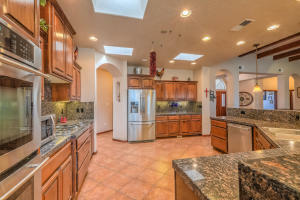 Open floor plan with a gourmet kitchen with a double oven, granite countertops and custom wood cabinets. 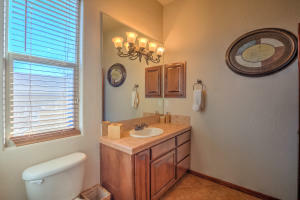 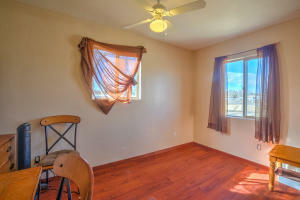 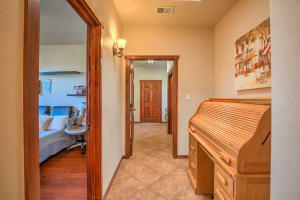 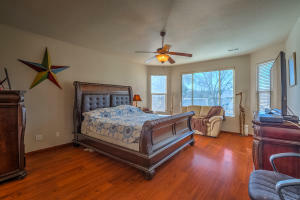 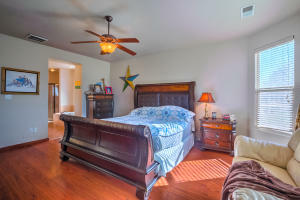 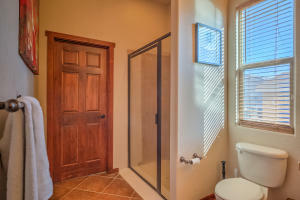 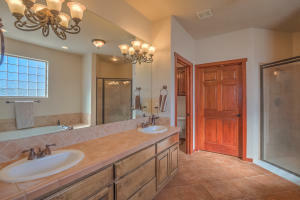 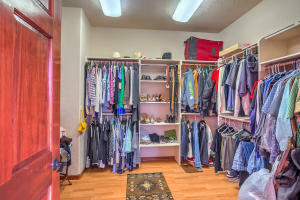 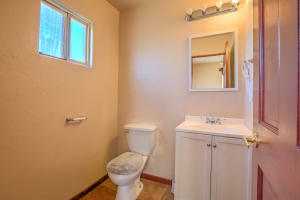 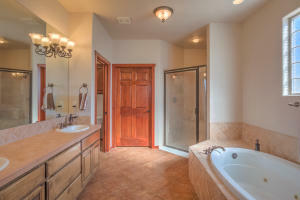 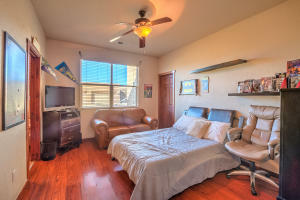 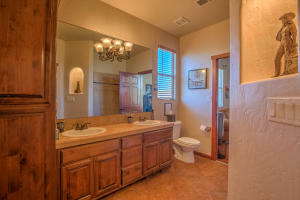 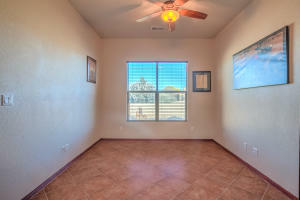 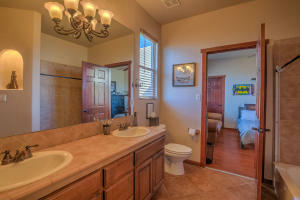 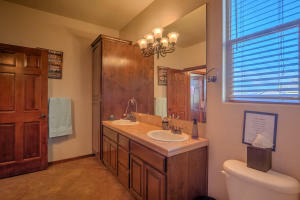 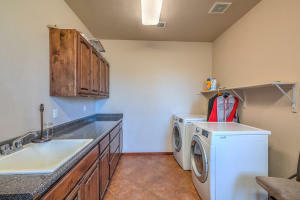 Master suite is welcoming and tasteful with a superb master bath that leads to huge closet. 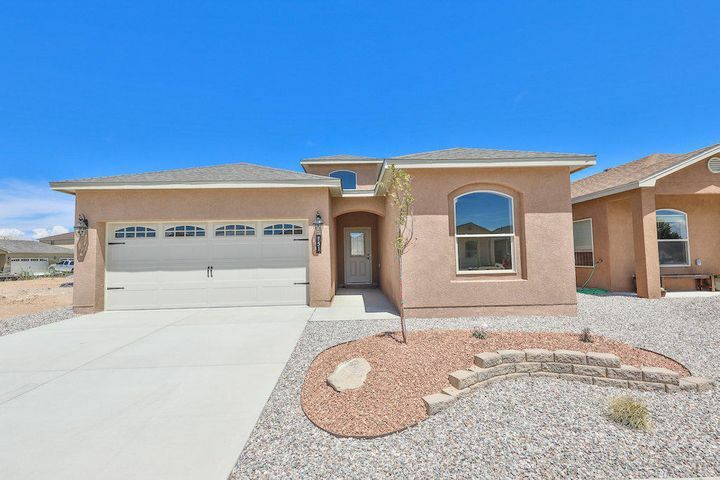 Three-car garage, four bedrooms + one that could be turned into a study or craft room. 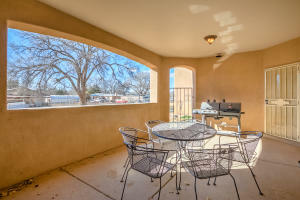 Covered patio and don't forget the 12 x 20 Storage! 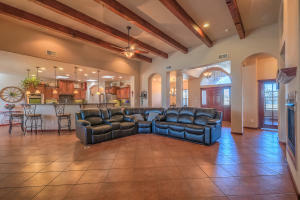 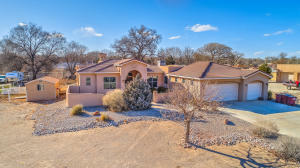 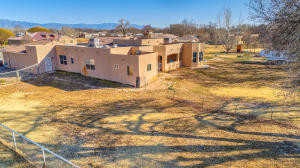 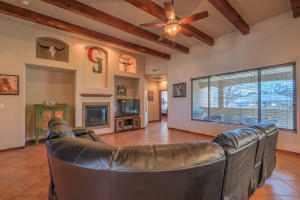 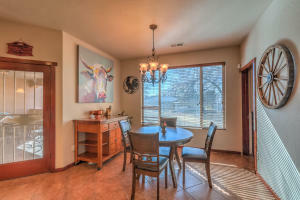 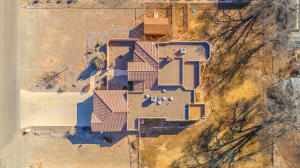 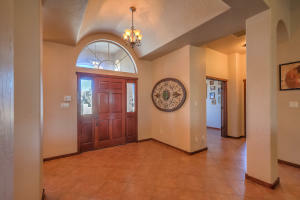 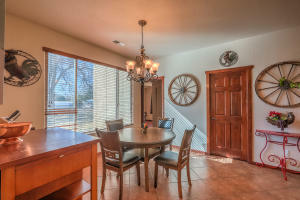 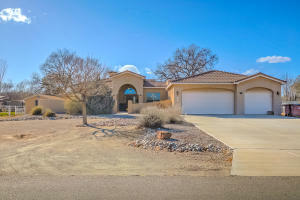 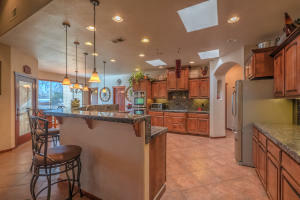 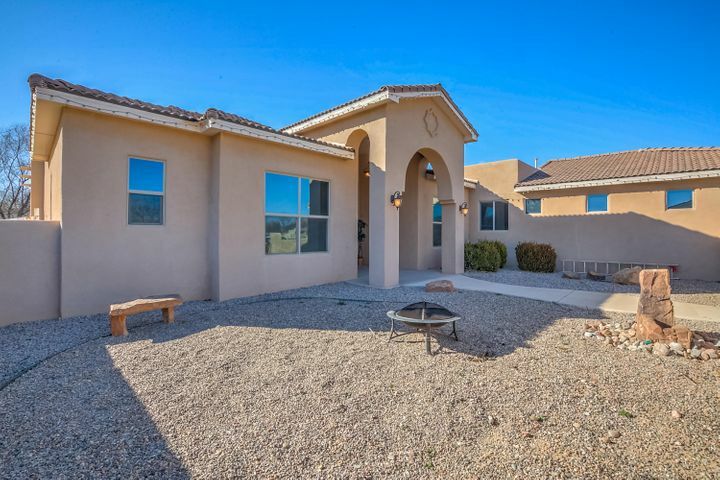 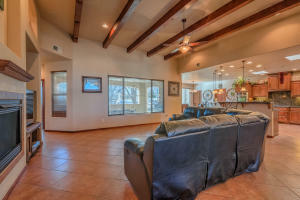 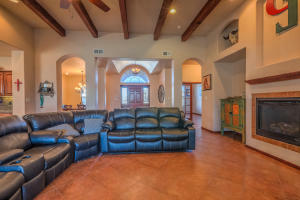 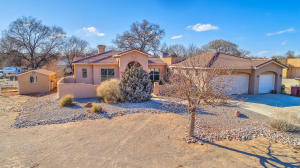 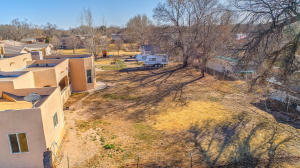 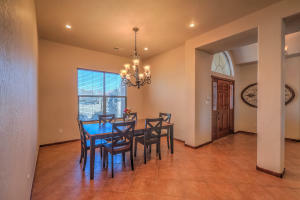 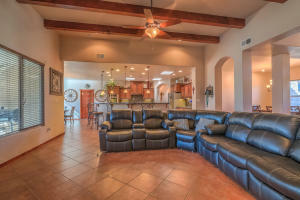 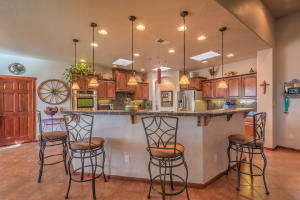 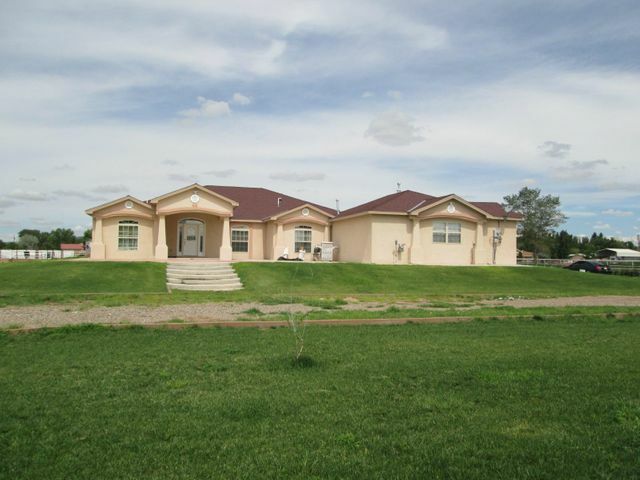 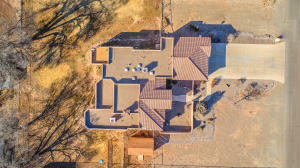 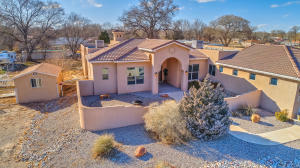 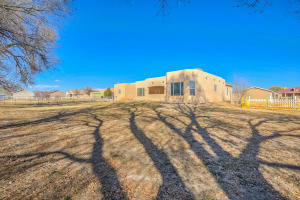 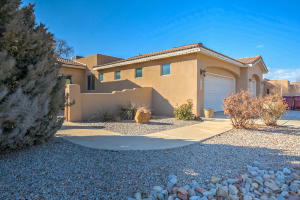 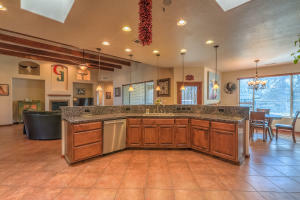 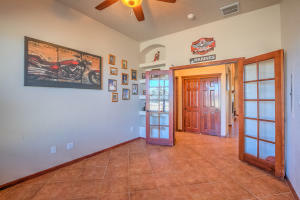 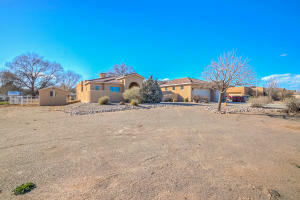 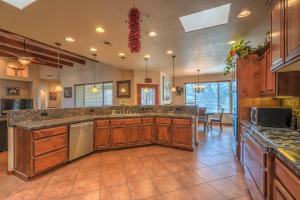 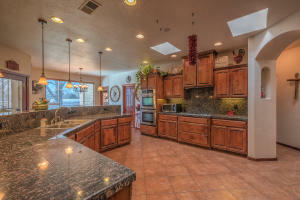 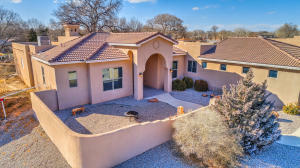 This is a high caliber home and country living in SYTLE!